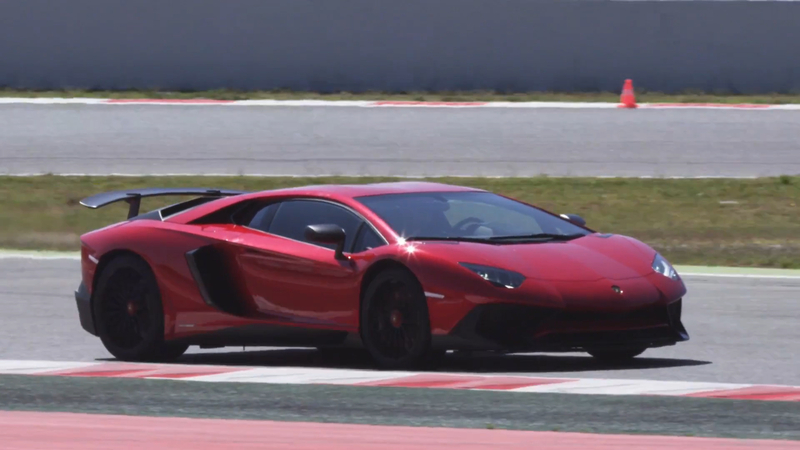 Lamborghini made waves with the introduction of its Huracán Performante, and more specifically, its stunning Nürburgring lap time that challenged million-dollar hypercars. 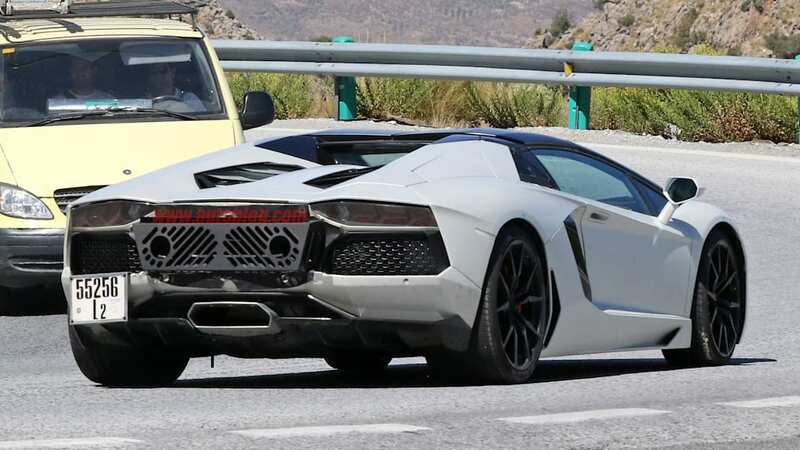 Now, based on these new spy shots, it seems Lamborghini will build upon the success of the Huracán with a Performante version of the bigger, more powerful Aventador. Although the early roadster and later coupe look stock, they feature an exhaust that gives away what's under the skin. 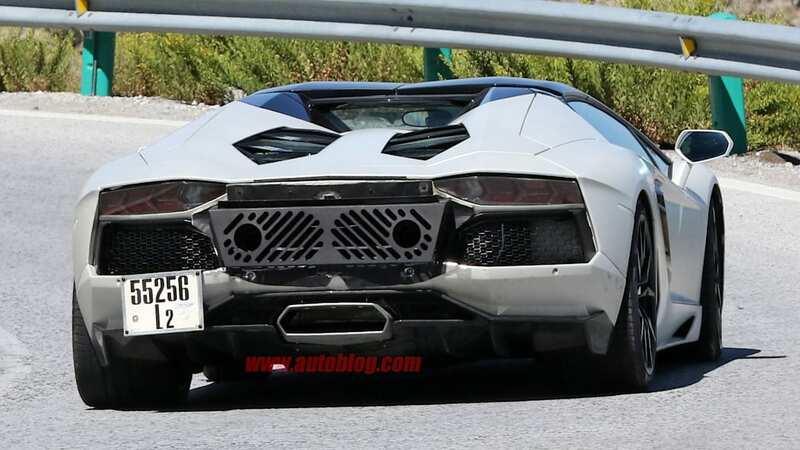 At the back, we can see the standard center-exit exhaust used on every normal Aventador, and even the previous top-tier Aventador, the SV. But above that is a strange metal box with slats and a pair of circles cut out. This box appears to hide the car's real exhaust. 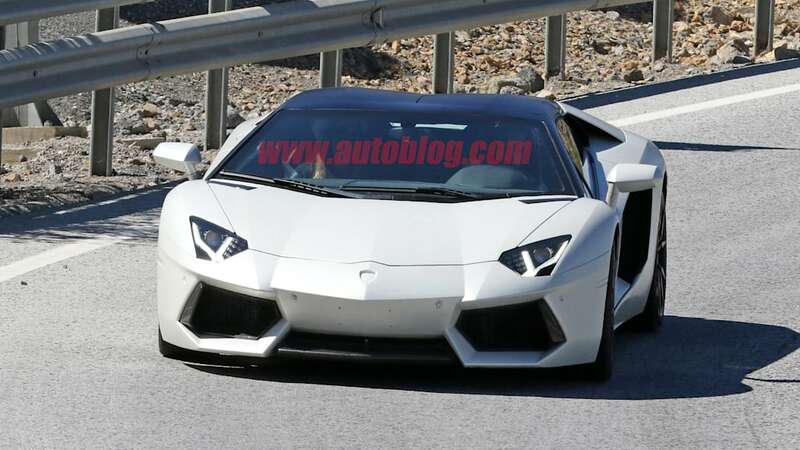 And if that's the case, they're positioned in the very same location as on the smaller Huracán Performante. 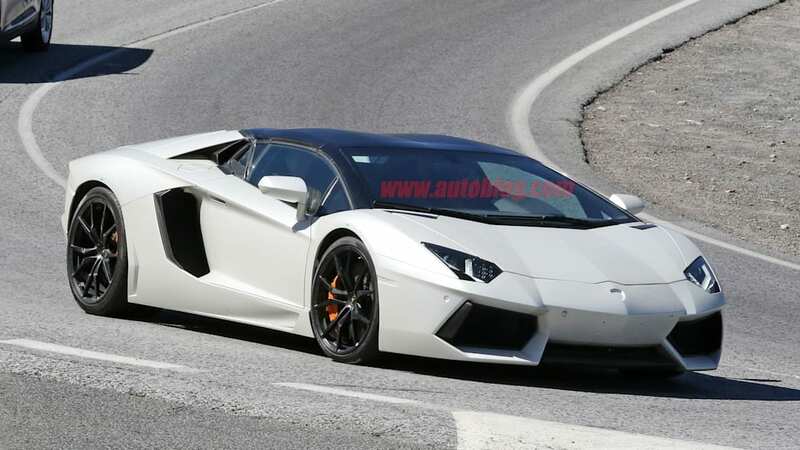 Using the Huracán Performante as a model, we expect the Aventador version will make more horsepower than the regular Aventador S. The Huracán Performante made 28 more horsepower than the standard all-wheel-drive version, so we wouldn't be surprised to see just as much of an increase for the Aventador, which would put it at about 770 horsepower. 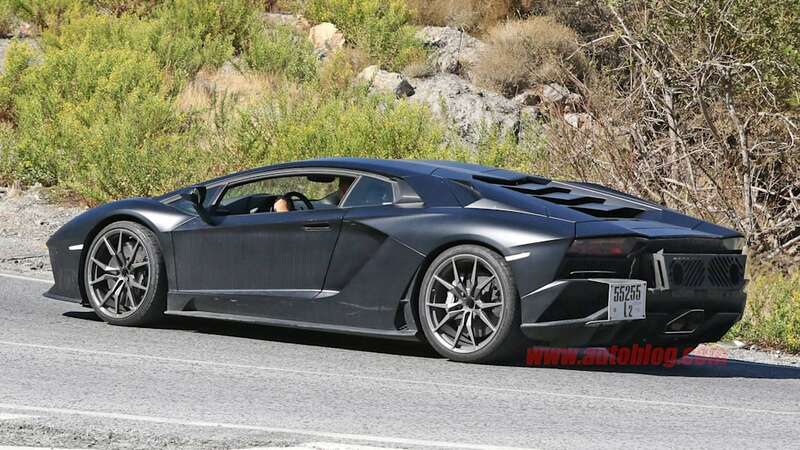 The Aventador Performante will also likely use the Huracán's fancy active aerodynamics that can adjust downforce on the left and right sides independently in corners, and naturally there will be a giant wing at the back. Another interesting thing to note about these prototypes is the use of both a coupe and a roadster. 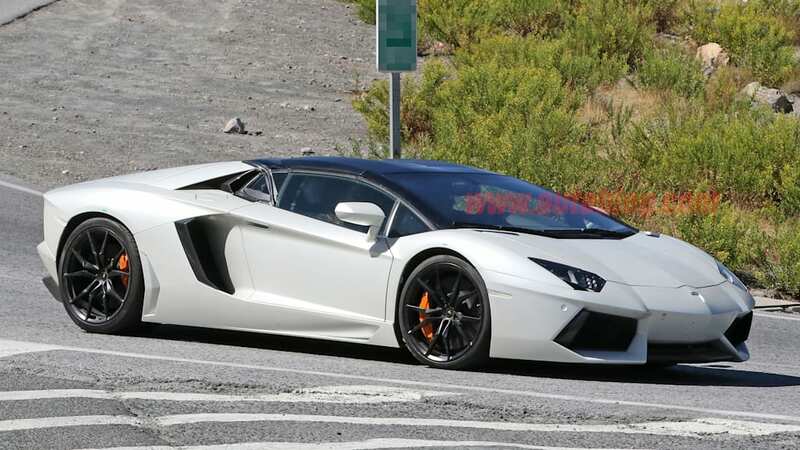 We've seen a nearly production-ready Huracán Performante Spyder out testing, so it wouldn't be out of the question for Lamborghini to do the same for the Aventador. 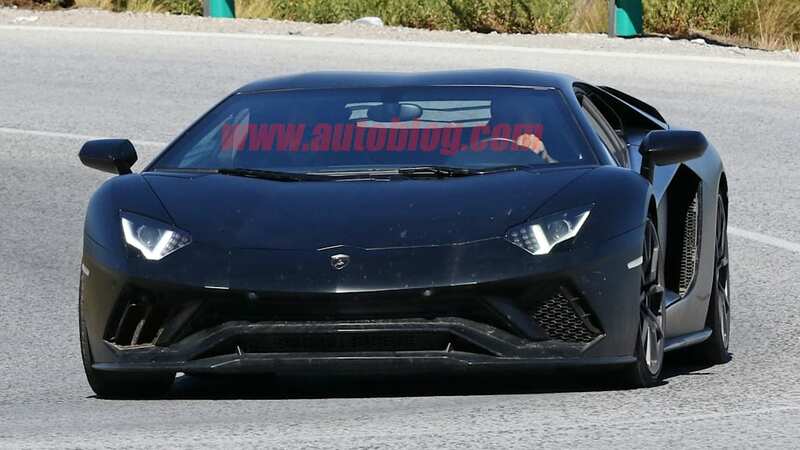 But it's surprising to see Lamborghini testing one this early when we only ever saw Huracán prototypes in coupe guise ahead of the coupe's full reveal.